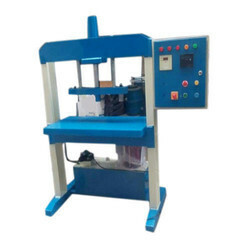 Prominent & Leading Manufacturer from Coimbatore, we offer automatic paper plate forming machine, paper plate forming machine, double die paper plate forming machine and triple die paper plate forming machine. We are offering Automatic Paper Plate Forming Machine to our client. 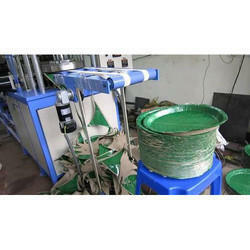 We are engaged in offering wide assortment of Paper Plate Forming Machine. We are offering Double Die Paper Plate Forming Machine to our client. We are offering Triple Die Paper Plate Forming Machine to our client.